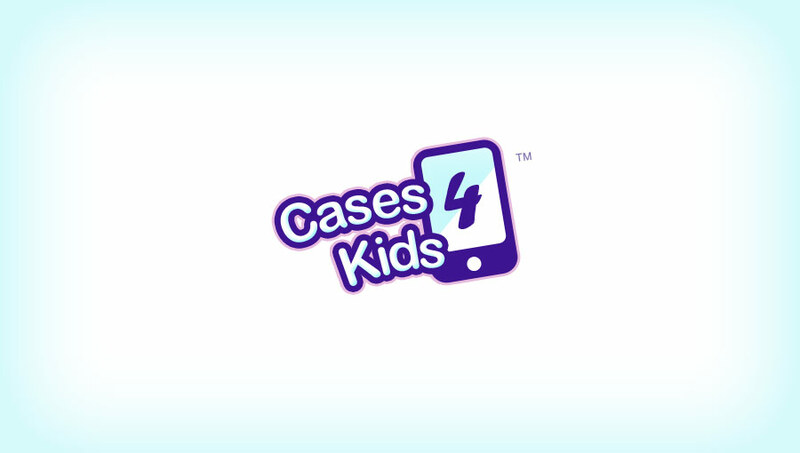 Cases 4 Kids is the premiere location for discovering the best protective iPad cases purpose built just for children's rough and tumbles. 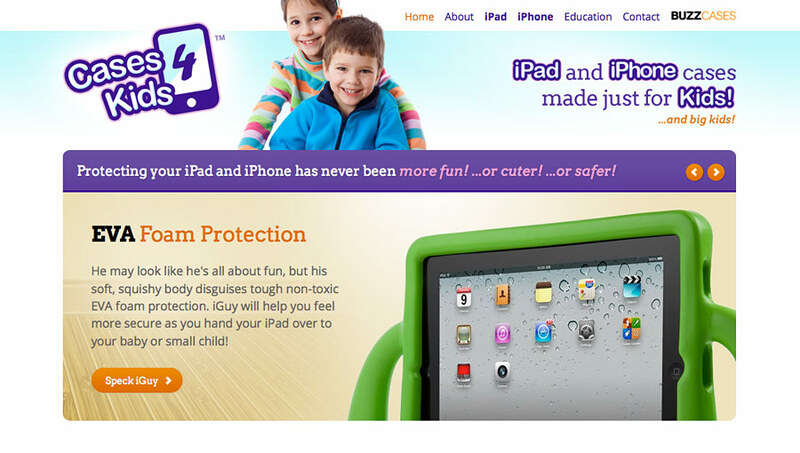 No longer do you need to worry about handing over your previous iPad to your children. 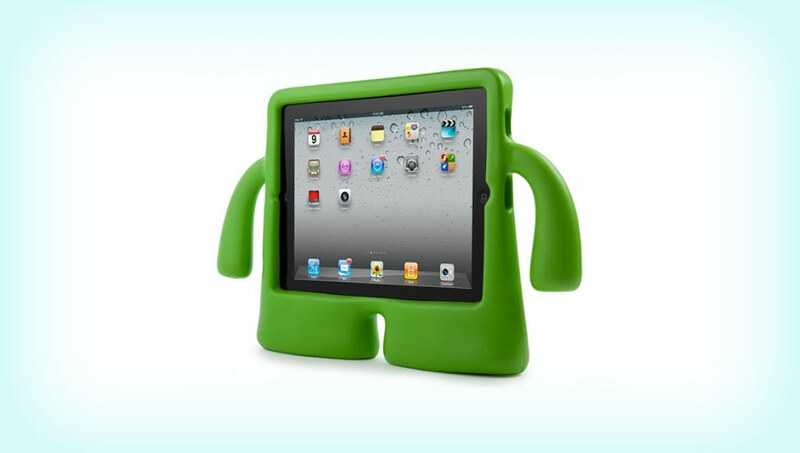 Cases 4 Kids offers a leading selection of iPad cases designed especially to handle bumps and knocks from your little ones. 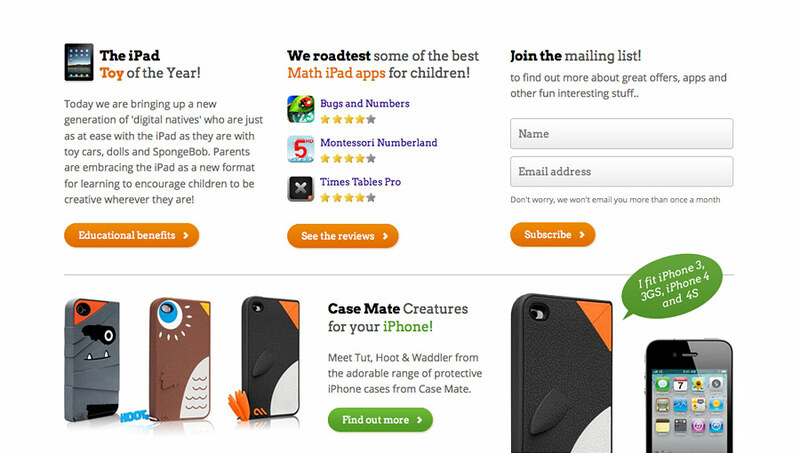 Cases 4 Kids also provides reviews of some of the best educational apps and accessories including the revolutionary Osmo iPad Game System.